Select your child's age range below. Our getting started BookCase will contain three handpicked board books your child is sure to love! 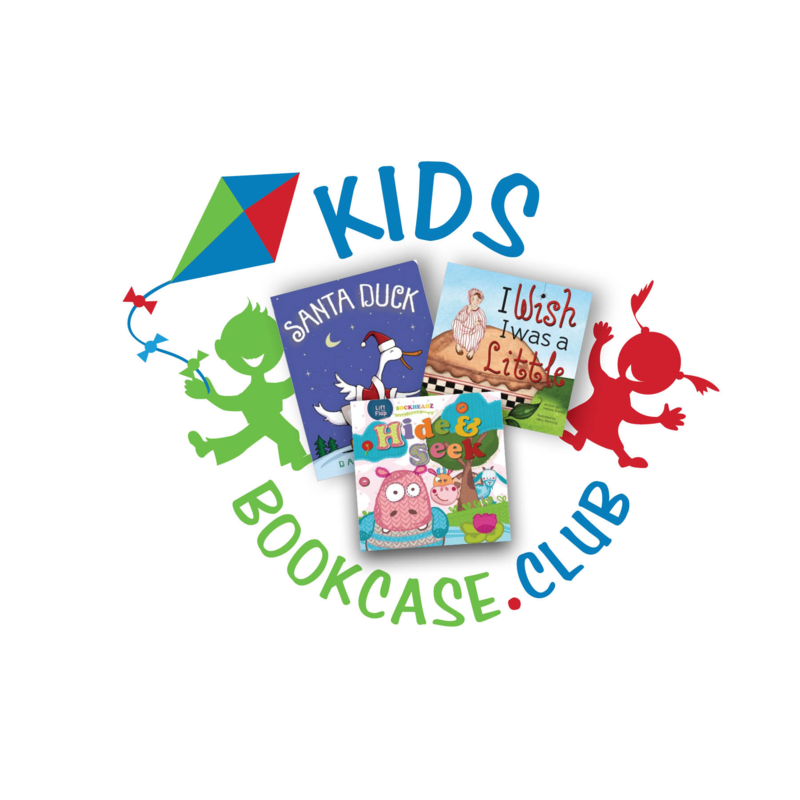 Our 2 to 4 year old BookCase will contain three handpicked picture books your child is sure to love! 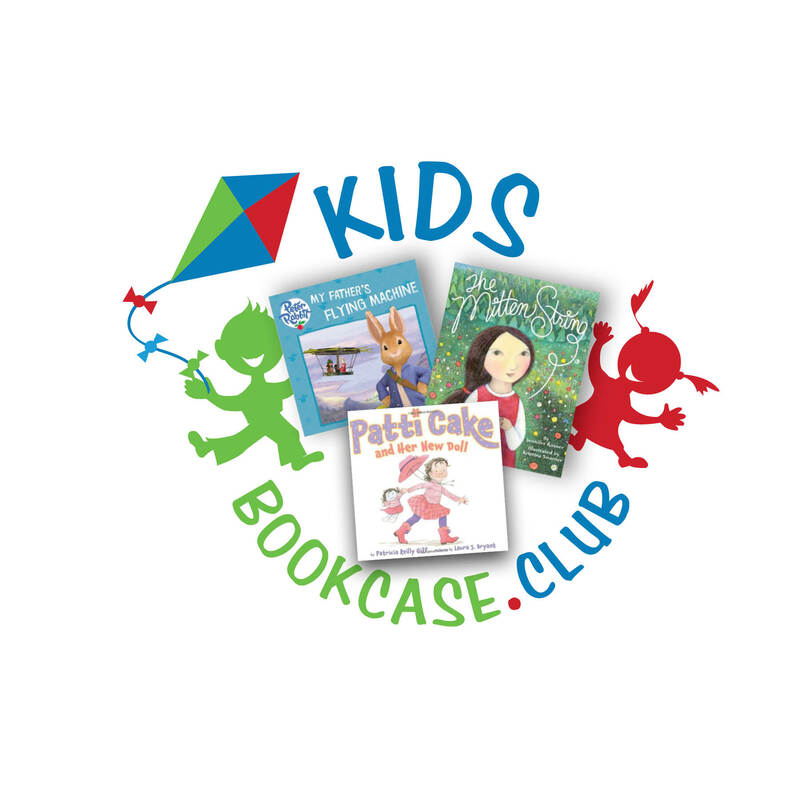 Our 5 to 6 year old BookCase will contain three handpicked picture books your child is sure to love! 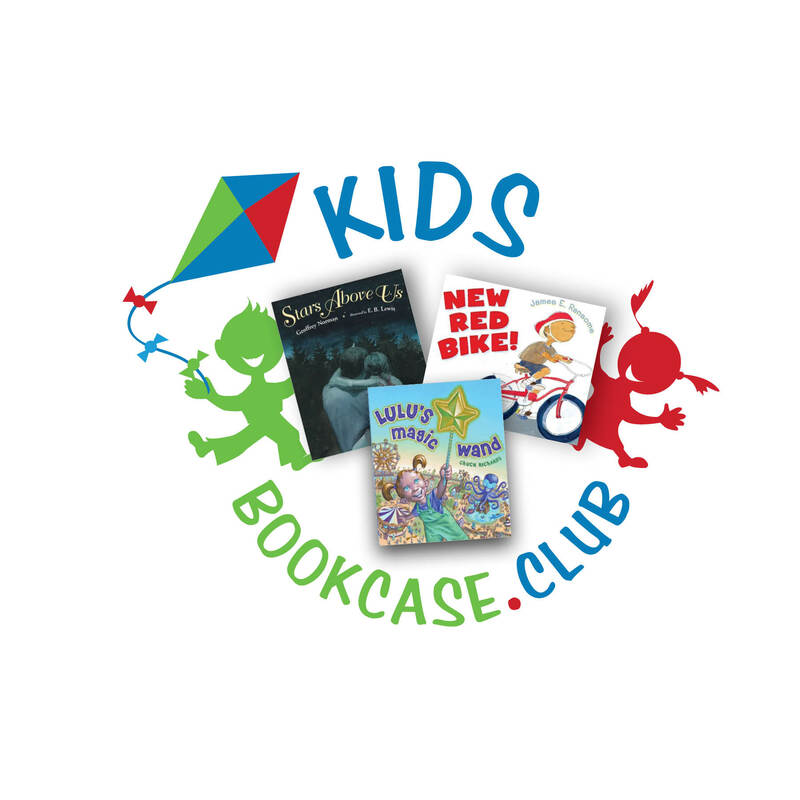 Our 7 to 8 years old BookCase will contain three handpicked picture books and early chapter books your child is sure to love! 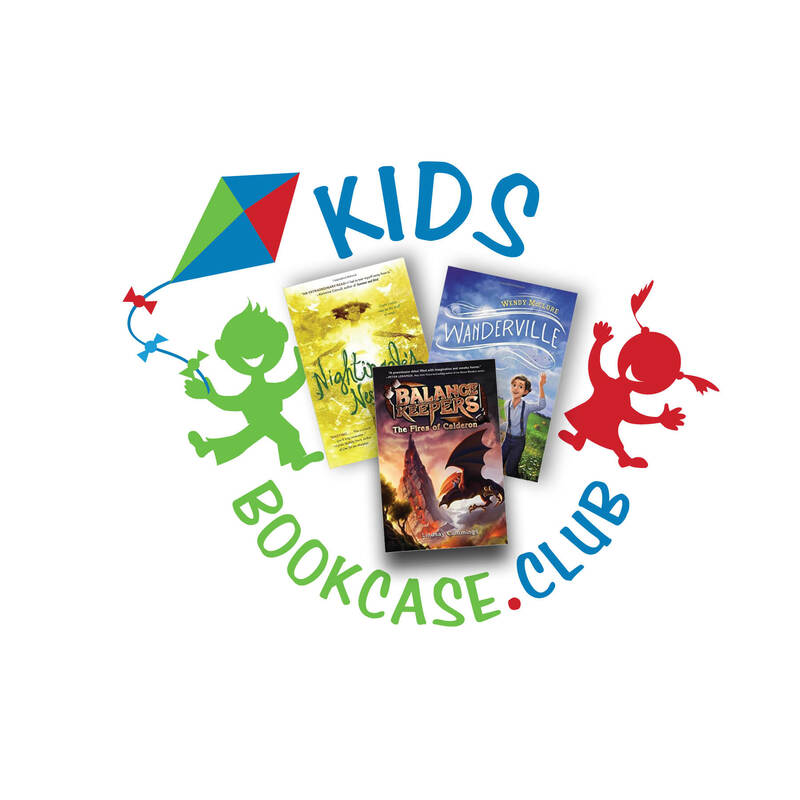 Our PreTeen BookCase will contain three handpicked chapter books your child is sure to love! Looking for our Adult Book Subscriptions? 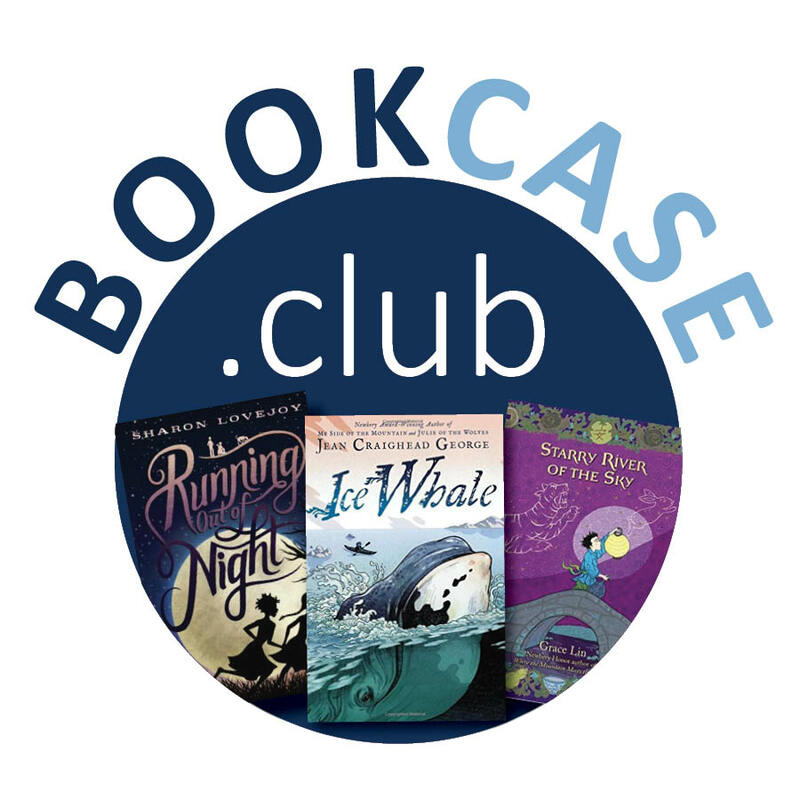 Choose a genre and receive 2 handpicked books each month!